Although a year has passed, not a day goes by without Meggie thinking of Inkheart, the book whose characters came to life and changed her life forever. But for Dustfinger, the fire-eater brought into being from words, the need to return to the tale has become desperate. When he finds a crooked storyteller with the ability to read him back, Dustfinger leaves behind his young apprentice Farid and plunges into the medieval inkscape once more. Distraught, Farid goes in search of Meggie, and before long, both are caught inside the book, too. There they meet Inkheart's author, Fenoglio, now living within his own story. But the tale is much changed, and threatening to evolve in ways none of them would ever have imagined. Will Meggie, Farid, and Fenoglio manage to write the wrongs of a charmed world? Or is their story on the brink of a very bad ending? ©2005 Cornelia Funke (P)2005 Random House, Inc., Listening Library, a division of Random House, Inc. I am not sure why this book was rated 1 star by another customer, but I found the book to be a truly enjoyable title. I got lost in this inky world and can't wait for the last book. Brendan Frasier was a little distracting at first and I don't like his "Elinor" voice, but after a while, I grew to like him. Though, I still prefer Lynn Redgrave's reading of Inkheart. This is a worthy sequel to Inkheart (Please read that one first, or you will be lost). The translation is excellent and the book sounds as if it were originally written in English rather than German. A must read for all book lovers who still have that sense of wonder about the worlds between the pages of a book. Great Book, but bring back Lynn Redgrave! This is a worthy sequel to Inkheart. Even as an adult, I love the plot within a plot and the characters. 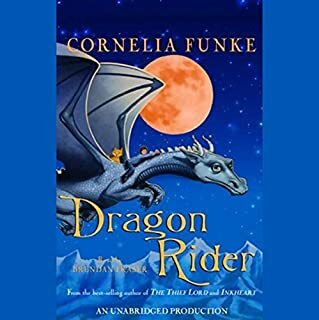 And Lynn Redgrave's reading of the first book in the series was exquisite and subtle yet shows the depth of the characters written by Cornelia Funke. I so wanted to enjoy this book equally well. But I didn't. I never thought that the wrong narrator would make an achingly hard listen for me. But I found out I was terribly wrong. Frankly, Brendan Fraser is the wrong narrator for this sequel. Perhaps no one can follow Redgrave. However, Fraser overacted every character using trite characterizations (see some of the other evaluations). I found myself cringing as Dustfinger, Elinor and others were voiced. And, sometimes I found it difficult to understand his words, the accents were so strong; this was frustrating as well. Having said that, I do think that Brendan Fraser may be a good narrator for the right kind of book; and as his skill develops, perhaps his approach will become a little more subtle. Little pieces of his work in this title are actually very appealing (some of the sighs, the tempo, phrasing and other things) so I will not give up on him as a narrator. However, if this book is ever re-released narrated by Lynn Redgrave, I'll not hesitate to buy another copy! While my husband and I are enjoying the story and writing in Inkspell even more than the original Inkheart, the switch in readers from the very talented Lynn Redgrave to the very.... um... good-looking.... Brendan Fraser has made listening to this series a chore. 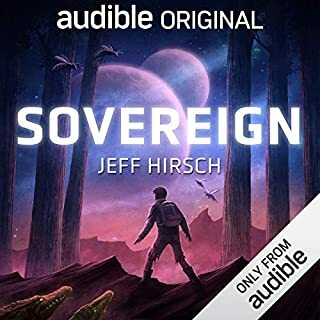 We have several times been tempted to go purchase the actual book so we can finish the story without Fraser's horribly jarring narration, but having spent so much money on the audiobook here at Audible, we feel like we might as well try to finish it. Our chief complaint is his decision to voice almost all young or female characters as shrill and screeching. We dread the chapters featuring Elenor, though Redgrave's portrayal of her in the first book made her one of our favorite characters. Also irritating is how almost every character is given a strong foreign accent based apparently on cultural stereotypes. Even though almost all of these characters are supposed to live in the same general region and speak the same language, romantic women have thick Tuscan accents, evil women have a strong Russian accent heavily reminiscent of Bullwinkle cartoons, uppity characters have French accents so thick you can barely make them out, criminals are Cockney, heroes are Irish, the only character actually described in the story as Italian sounds like a Jersey mob boss, and the only Black character, of course, sounds like he could have starred in Forrest Gump. Finally, Fraser's constant. over. enunci. ation. of. words. for. em. pha. sis is driving us nuts. This isn't Star Trek! This is a very entertaining and well-written story, but if the quality of the narration is at all important to you, I recommend purchasing the actual book and reading it yourself. This is my first time providing feedback on an audiobook, although I've been an avid 'listener' for years now. On the recommendation of Audible, I downloaded Inkheart and thoroughly enjoyed the story and Lynn Redgrave's wonderful narration. I quickly went in search of the sequel, Inkspell, and was a bit disappointed when I heard Brendan Fraser's voice narrating it but was quickly surprised and impressed with his ability to bring the characters to life. 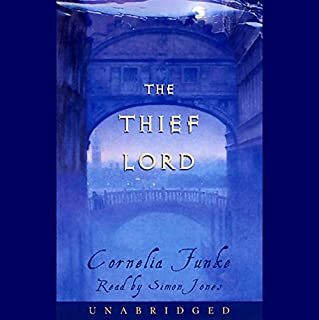 This was one of those books that made me look for an excuse to drive somewhere so I could listen to it in the car, and made it really difficult to get out of my car once I got back home! 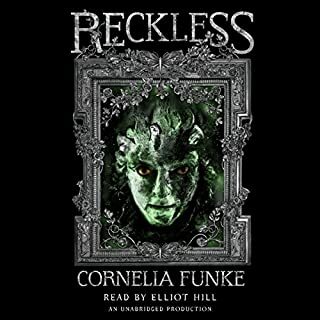 I was on the edge of my seat at the end of Inkspell, waiting for the whole story to get wrapped up, when I realized, with only 14 minutes left, that this wasn't going to happen and there would be a sequel. I'm disappointed that the sequel isn't available yet, but I'm counting on it being as wonderful as the first two books of the trilogy. 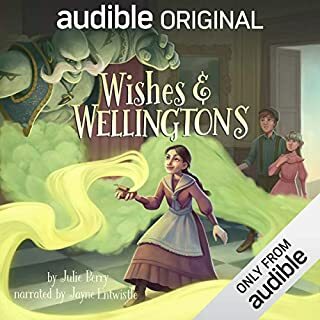 This is a wonderful story for adults as well as children, and well worth the time spent listening to the unabridged edition. 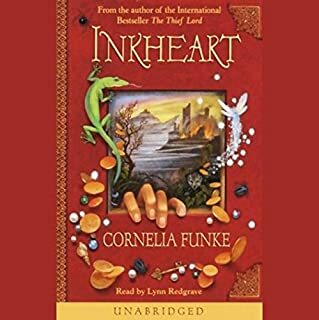 While I'm not a huge Cornelia Funke fan (I listen in the car, with my daughter, who is), I was drawn into "Inkheart" by Lynn Redgrave's skillful and coherent narration (full disclosure: we both have a certain preference for the stage-trained English voice). 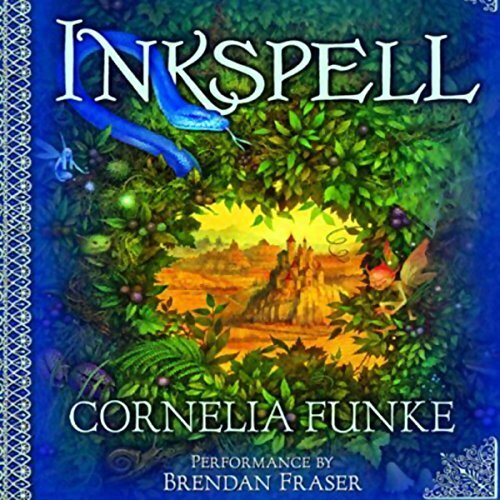 I thought Inkheart was wonderful, but Inkspell outdoes it. The Ink world is so imaginative and evocatively realized. I also did not know it was the center of a trilogy so the ending was more of a non-ending in the way of the Empire Strikes Back from the Star Wars trilogy, which is not saying that it takes away from the book in any way (we all know Empire was the best of series). I am really looking forward to seeing how it's all going to be resolved. I'm not a child and found the story to be absolutely compelling and complex enough for adults; I actually think it may be a bit too much for younger children - there is violence and death. BTW, although not withstanding a few quirks (a sometimes staccato delivery, wildly speeding up the narrative to convey exciting action, and placing too much emphasis on certain words when it's not really necessary) Brendan Fraser does an excellent job narrating. He's one of the few book readers that understands his job is to entertain and "perform" the story, which he does with exuberant enthusiasm. With some of the characters I actually forgot it was still him reading (although his Elinor was quite annoying). I do think Lynn Redgrave slightly outdoes him (her Elinor was quite a hoot and kept me looking forward to those parts of Inkheart when Elinor was included - very funny), but overall I really enjoyed him and hope to be able to hear more of him in future books. I had a hard time staying engaged with this story as compared to the first. I think after hearing the voices of the lady reading it in the first one, it made listening to Brendan hard for me to get into. I kiss found myself tuning out a lot and missing minutes at a time, so I may not be the best reviewer. I do love this series though. You have to listen to this one before the third one of course. I prefer not to make comments on books as I believe each person needs to delve into their realms untarnished by the judgements of others. As such, this review is actually for the narrator. Brendan Fraser is an amazing reader. I've liked him well enough in the various movies I've seen, but I had no idea I would enjoy this book so much more because of him. He has a pleasant voice which tells the story easily and blends well into the narration, allowing the many characters in this book to really attain a life of their own. His accents, tones and lilts are wonderful. It's so much simpler for me listening to a book this way, since I'm rarely sitting still while reading. The ability to differentiate between characters without having to rewind is invaluable. I've enjoyed this book very much, more so than I did Inkheart, because of his reading. What a delightful surprise! Silver Tongue Reads This One!!! Exceptionaly good book. My son started reading it before me and he kept saying that Brendan Fraser was too good of a reader. I laughed and didn't pay much attention. Now that I have listened to Brendan I am shocked at how wonderful he was. The voices were wonderful. "You felt the book comming to life, as if this is what it had been waiting for." Listening to this book I am almost shocked the characters were not next to me. I am disapointed that he did not read all three of the books. I will gladly purchase the book Dragon Rider that he reads also. As for the book itself, If you didn't like the first one, give this a try. If you did like the first one... DO Not Pass this one! Again it is hard to read Ink Death without Brendan! Unlike (and I know I bash Potter too much)Rowlings books, the second installation of Inkheart still held my interest. The world inside the book remains realistic and the characters, despite admitted dimensionality stay clever. If you liked the first one, this is realiably more of the same.